Use a prototype tool like HotGloo to visualize website content. 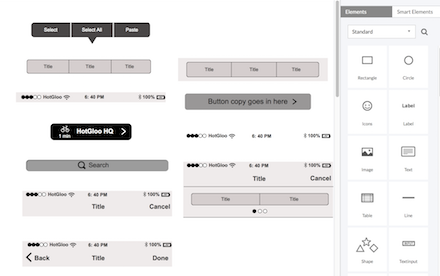 Create prototypes and wireframes for web and mobile. HotGloo has been designed for the creation of interactive prototypes, known as prototypes, and is intended for use in web projects to help visualize planning processes, co-work with team members, coordinate website contents with clients, and provide a precise framework for designers and coders. A prototype software tailored for you. 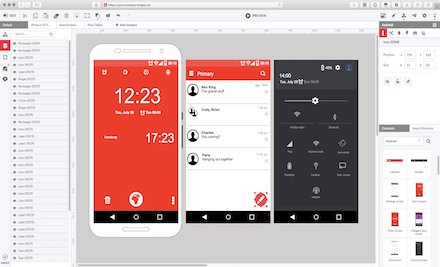 A wireframe / prototyping tool that has been designed with a low learning curve in mind and for everyone involved in web and mobile projects. So whether you are a project manager, an information architect, a UX expert or working with a small project group or a large agency - this prototyping software.